“This trial is the final showdown between memory and amnesia,” declared Shiu Ka-Chun, one of the “Occupy Central Nine” who is put on trial this week for their leadership roles in the 2014 Umbrella Movement in Hong Kong. 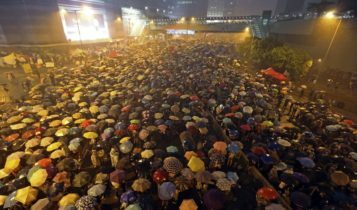 This belated trial four years later is intended to mark the beginning of the end of the Umbrella Movement. The nine are variously charged for conspiracy to cause public nuisance, inciting others to cause public nuisance, and inciting people to incite others to cause public nuisance. Each charge carries a maximum sentence of seven years in prison. The accused – the Occupy Central’s original trio Benny Tai, Chan Kin-man, and Chu Yiu-ming; student leaders Tommy Sau-yin Cheung and Eason Yiu-wa Chung; lawmakers Tanya Chan and Shiu Ka-Chun; and political leaders Raphael Ho-ming Wong and Wing-tat Lee –are widely expected to be convicted and jailed. A Beijing representative, Chen Zuoer, complained in November 2016 that “the price of committing an offense was too low in some situations in Hong Kong… Taking the Occupy Movement as an example, how many movement leaders were brought to the court up until now? Why were they not in the court?” In two-years’ time, the Hong Kong government is finishing up its assignments. Beijing hopes to finally stifle Hong Kong’s democracy movement by jailing pro-democracy leaders and disqualifying them for running for public offices. However, Beijing’s heavy hands can only have at most short-term effects because it cannot impose amnesia on Hong Kong. 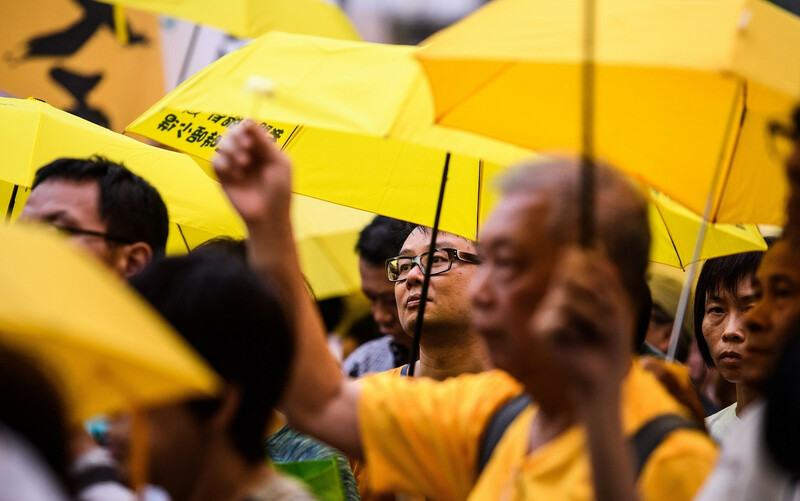 Beijing officials have repeatedly lamented that the sovereignty of Hong Kong has been duly returned but the hearts of Hong Kong people have not. Beijing has deployed the same two-pronged policy to impose Umbrella amnesia: while repression is intended to silence pro-democracy forces, economic growth and “patriotic education” are hoped to win over the hearts and minds of the majority. 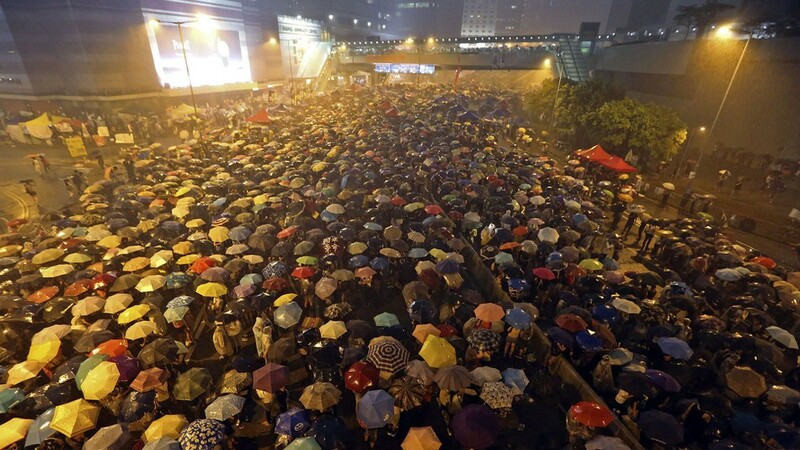 Yet, just as Hong Kong people have insisted on “never forgetting” Tiananmen for nearly three decades, they will likewise never fall for the Umbrella amnesia. Overseas parliamentarians and international NGOs call on the Hong Kong government to drop the charges against the “Occupy Central Nine” to demonstrate to the world that Beijing’s promised policy of the rule of law under the “one country, two systems” model is still alive and well. There is little chance that Hong Kong’s hand-picked government would heed this advice. 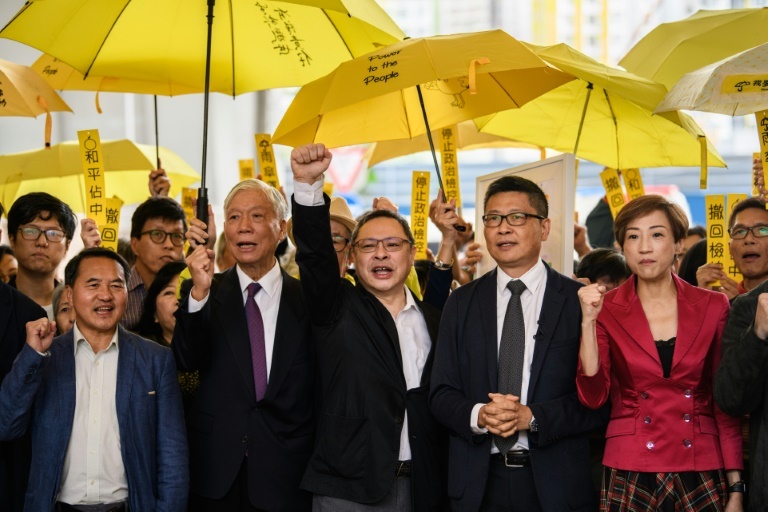 If Hong Kong’s judges (some are still willing to stand up for judicial independence) issue any verdicts and sentences not to Beijing’s liking, the Department of Justice will surely appeal for heavier sentences – as it did with younger Umbrella Movement leaders last year. Most importantly, the central government has the last resort of issuing a decision to stamp its will on local courts – as it did to disqualify “localist” legislators two years ago. Thus, the only uncertainty about this trial is the length of the jail sentences. If Beijing wishes to repress the calls for democracy with show trials and heavy jail terms, it will likely be disappointed. Precisely because so many pro-democracy leaders are persecuted for nonviolent civil protest, going to jail has become a badge of honor. Experiences around the world show that the prison serves only to harden opposition leaders. If Beijing also hopes to buy off the majority by promoting economic growth and increasing housing and other social welfare benefits, it will see only limited results. While this sugarcoating has been massively effective in binding mainland Chinese to the Chinese Communist Party, it has failed to infest the Tiananmen amnesia in Hong Kong and will not create a new Umbrella amnesia. If Beijing intends to make Hong Kong people love the motherland with “patriotic education,” it will only intensify anti-Beijing sentiments. It was the introduction of “national education” in 2012 that politicized teenagers such as Joshua Wong who later ignited the Umbrella Movement in 2014. 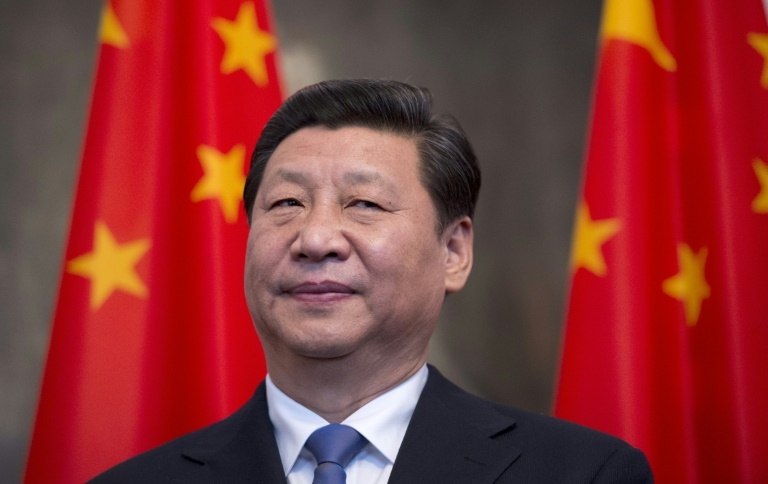 The more Beijing emphasizes “one country” over “two systems,” therefore, the more Hong Kong people reject its campaigns to hypnotize them into amnesia. 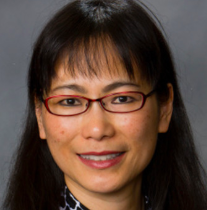 Last week, the U.S.-China Economic and Security Review Commission recommended a review of the “U.S. treatment of Hong Kong and China as separate customs areas.” The Hong Kong government responded by insisting on Hong Kong’s status as a separate customs territory. If Hong Kong remains different than other Chinese cities these days, it is not because it still enjoys the promised “high degree of autonomy,” but because Beijing cannot impose amnesia on Hong Kong people as it can on mainland Chinese.